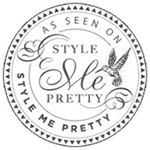 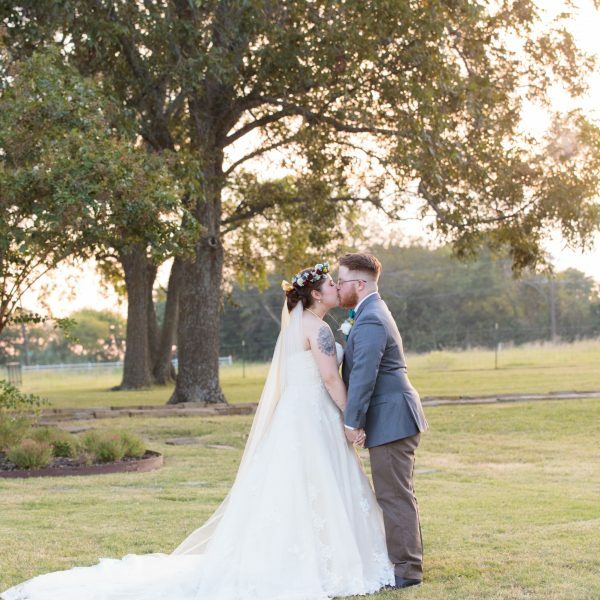 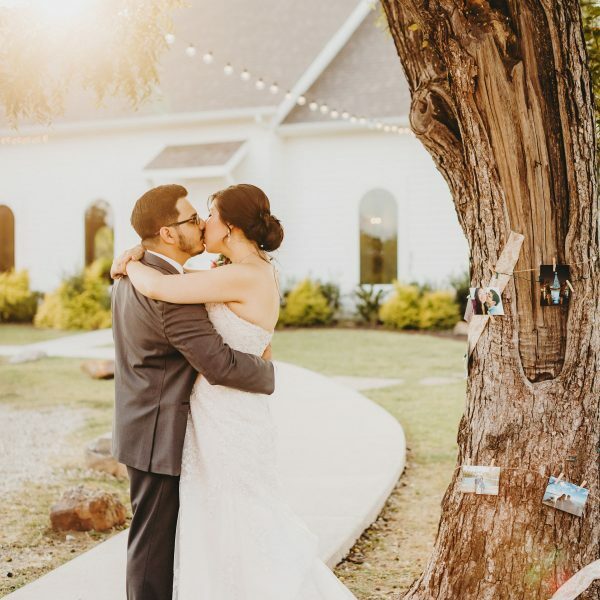 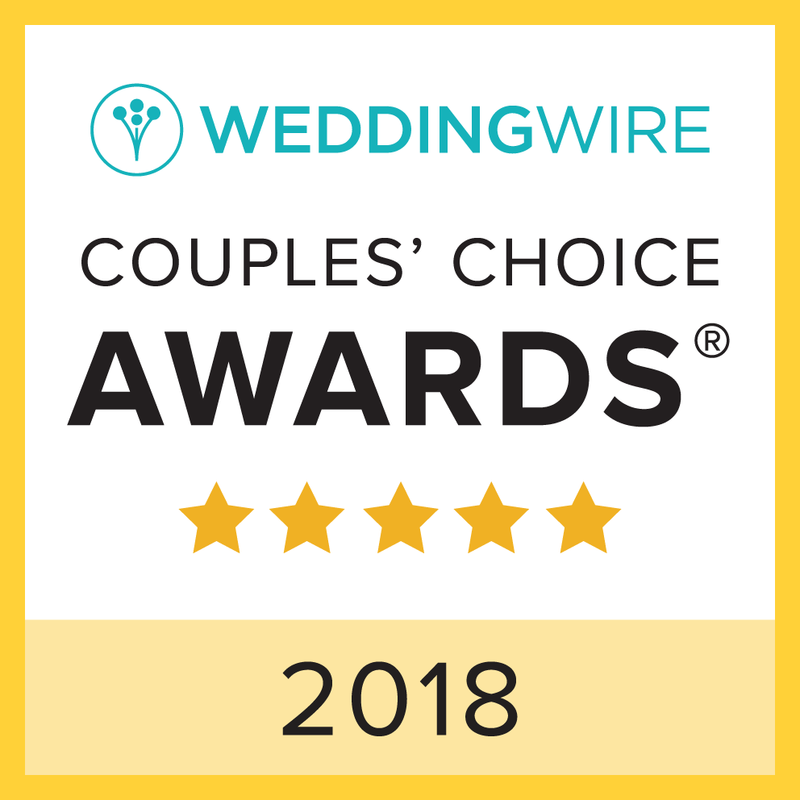 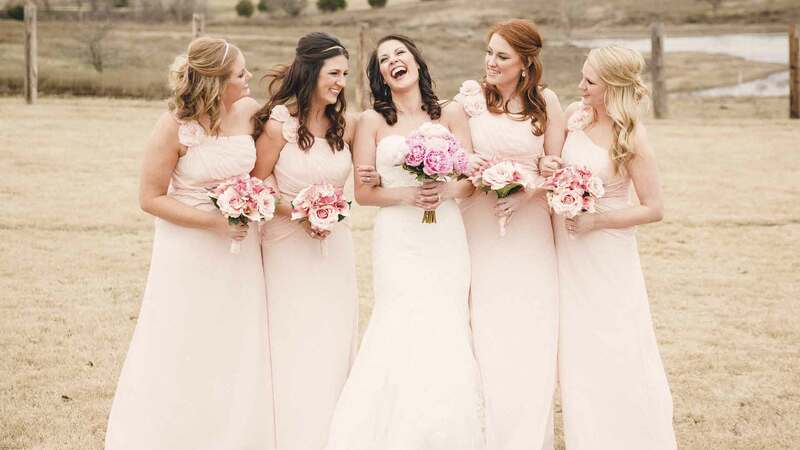 Rustic Grace Estate was established as a DFW wedding venue in 2013 and has been the wedding venue choice for couples who come from the Dallas/Ft. 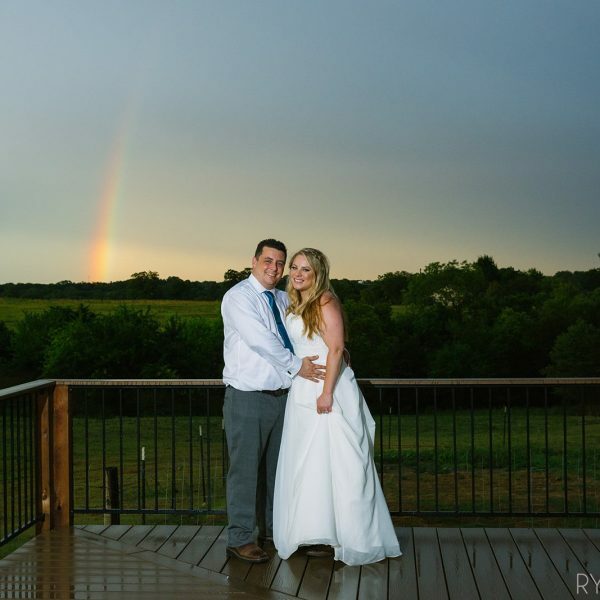 Worth Metroplex, other cities in Texas, the United States, and from around the world! 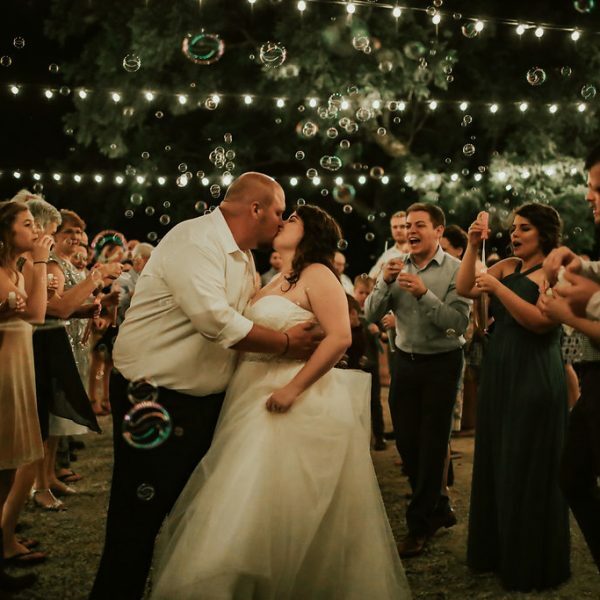 Brides and grooms and their families have traveled from France, Brazil, The United Kingdom, The Dominican Republic, Mexico, Ireland, South Africa. . . . We love that people from all over can come to Rustic Grace and experience the friendliness and charm that Texas is known for! 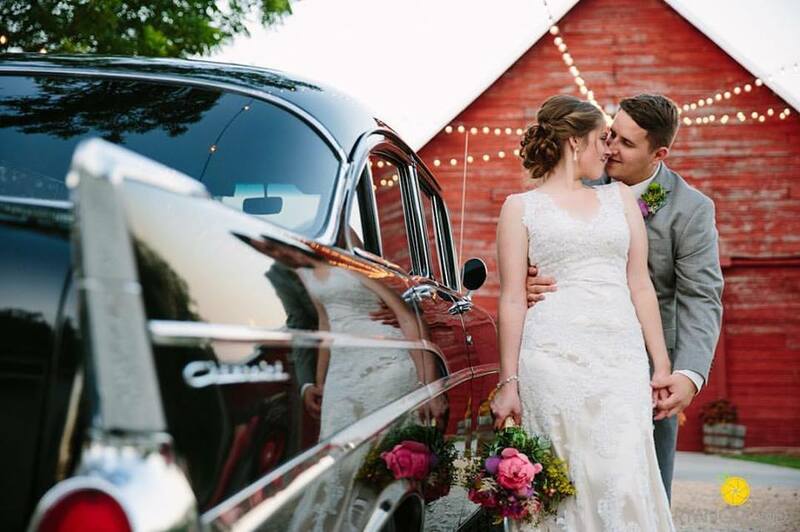 The Barn at Rustic Grace was built in the 1920’s, and is an authentic, formerly-working, red barn that has been the celebration destination for over 500 weddings. 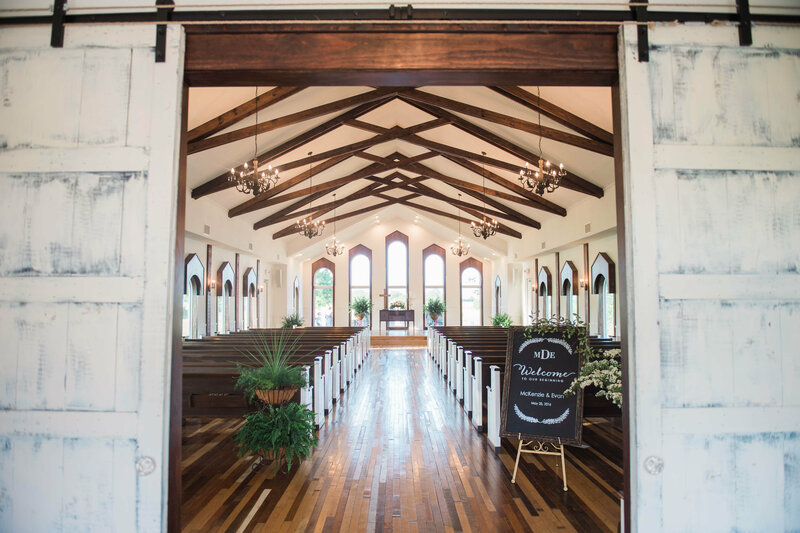 The Chapel at Rustic Grace is a vintage-inspired, quintessential white wedding chapel that serves as the perfect backdrop for your special moment. 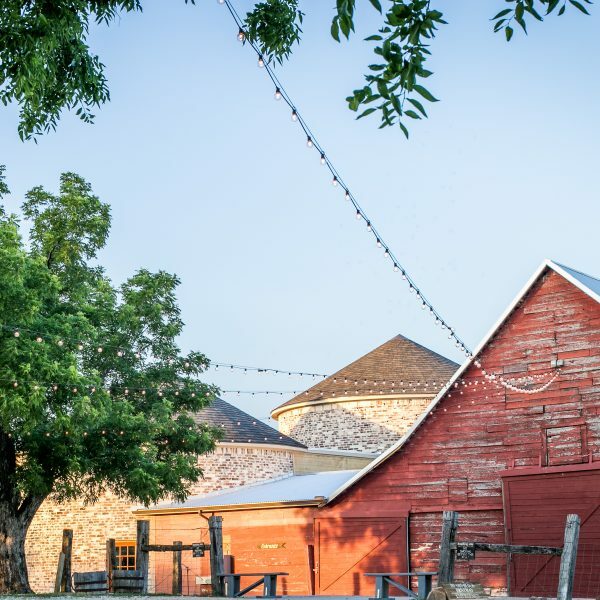 As of 2018, we have added The Silos at Rustic Grace! 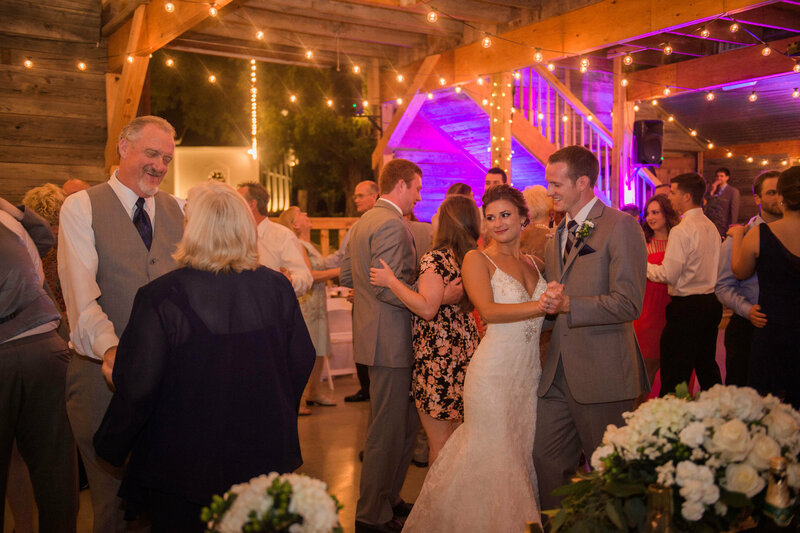 Connected to the barn, they extend the reception space giving your more room to decorate, dance, and enjoy the company of your loved ones. 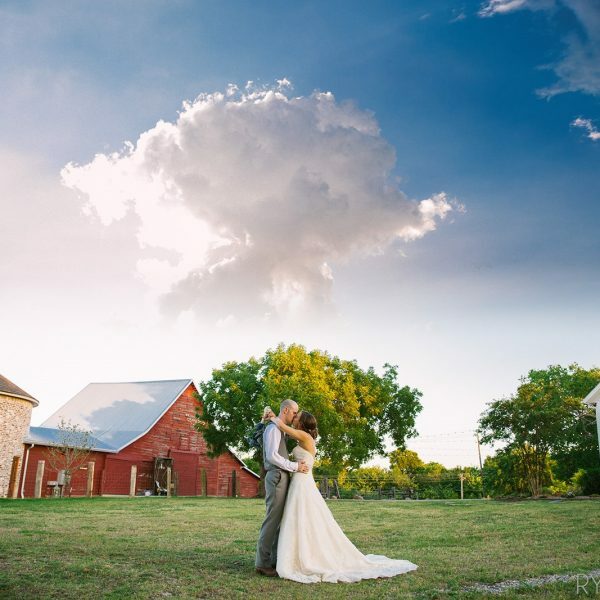 They are constructed of a custom-created vintage-style brick and feature plenty of windows for natural light and a relaxing view of the 3 acre lake and longhorn cattle. 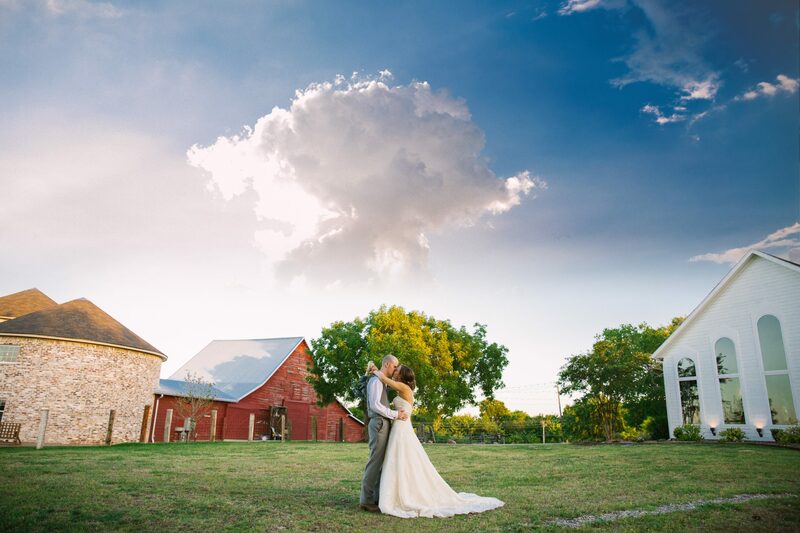 One of the silos features a large second-story bride’s room complete with a private bath, and ample room for you and your wedding party to enjoy your prep time! 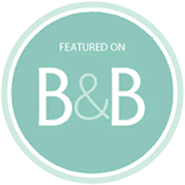 Downstairs features a large space for your buffet and bar. 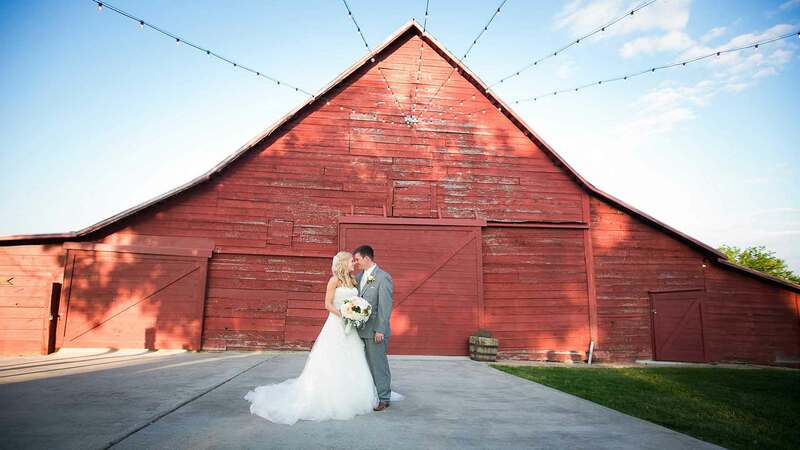 The other silo connects to the authentic red barn and expands the dancing and mingling area creating an even more perfect wedding celebration experience for you and your guests! 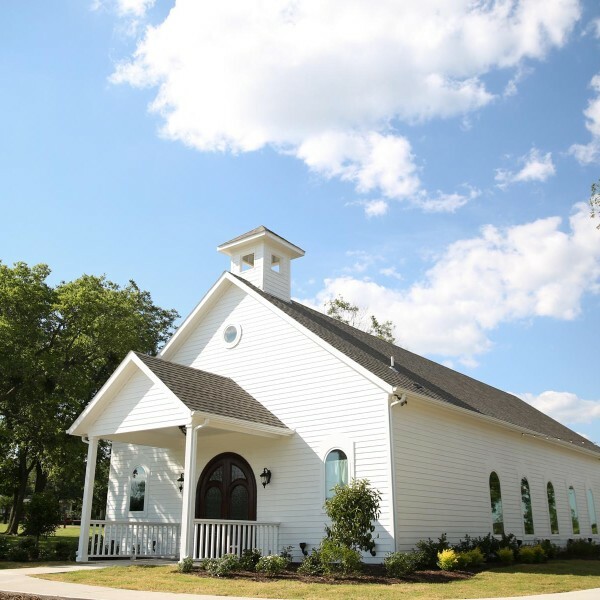 We are so excited about this addition, and it has quickly become a favorite for brides from all over the DFW Metroplex and beyond! 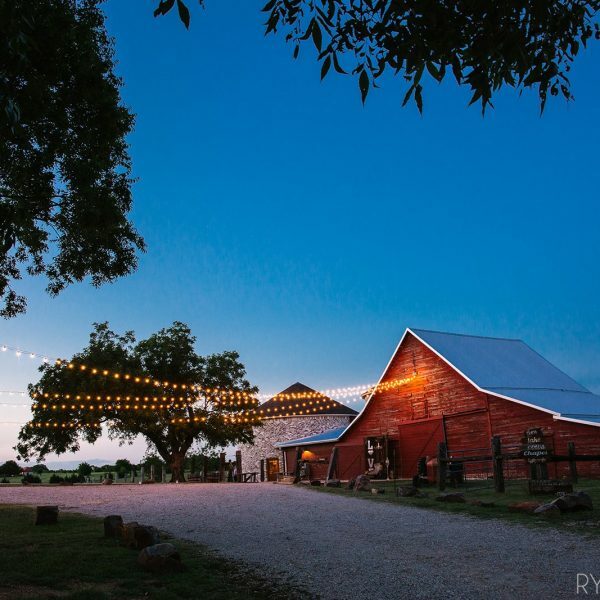 Rustic Grace Estate is a wedding venue that offers the options of an outdoor wedding ceremony or indoor wedding ceremony in the white wedding chapel, and a reception in an authentic red barn with two silos. 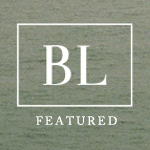 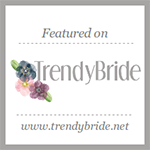 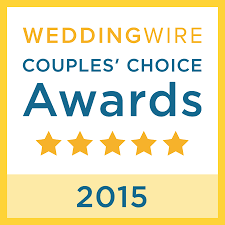 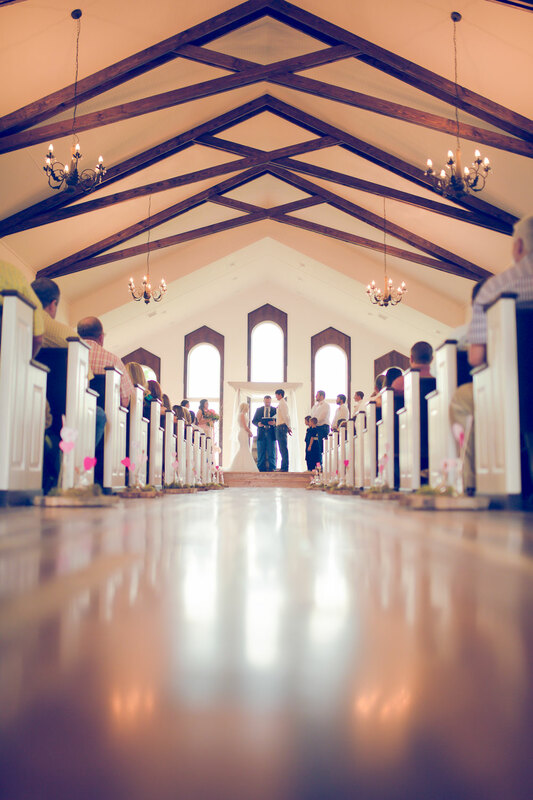 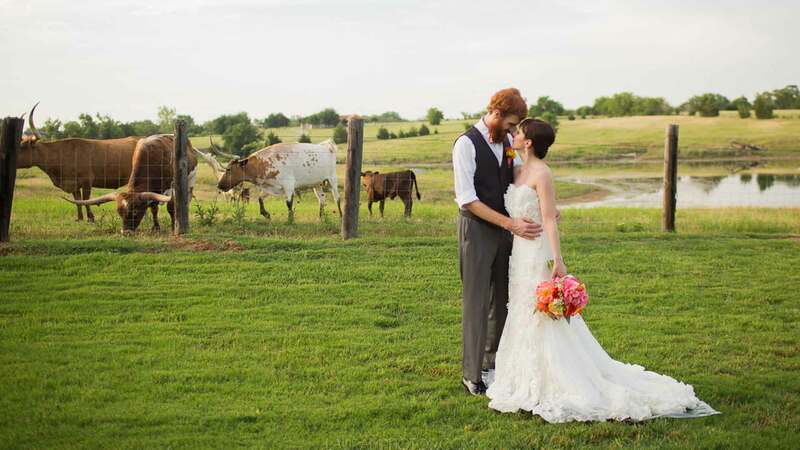 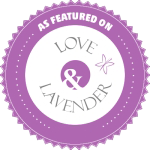 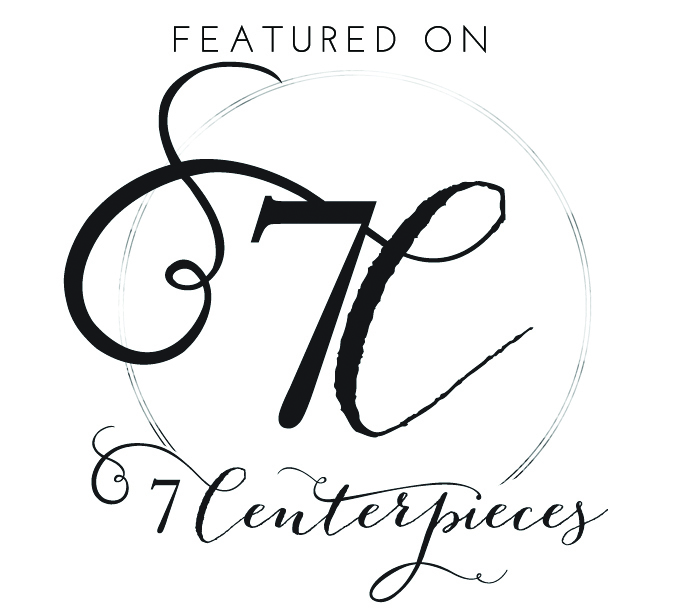 Rustic Grace is a DFW wedding venue serving the greater Dallas/Ft. 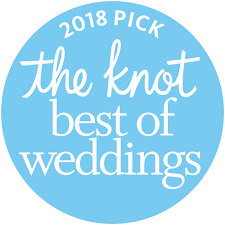 Worth/North Texas areas including McKinney, Allen, Anna, Celina, Fairview, Frisco, Greenville, Lewisville, Little Elm, Lucas, Melissa, Parker, Plano, Princeton, Prosper, Richardson, Rockwall, Sherman, Denton, Aubrey, Whitewright, Bonham, The Colony, Sherman, Dennison, Gunter, Howe, Addison and more!